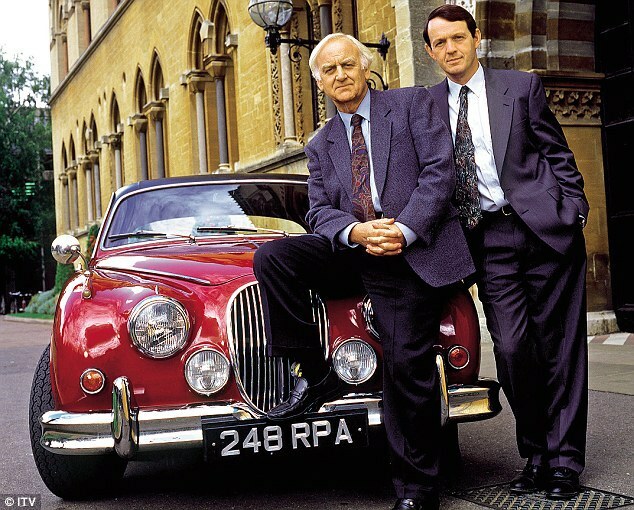 In 1987, Detective Inspector Endeavour Morse appeared on British television for the first time. Morse was a gruff, classical music loving, very British policeman, played brilliantly by the late John Thaw. Fittingly, he drove an equally British Jaguar Mark II around the streets of Oxford as he solved countless mysterious cases of murder and theft. The appearance of the classic Jaguar Mark II on television introduced a whole new generation to a beautifully designed car. The Jaguar Mark II was first built in 1959 at their Coventry plant in the United Kingdom and launched as a mid-size luxury executive car. The Mark II was available with either a 2.4, 3.4 or 3.8 litre engine, with the later capable of accelerating from 0-60 mph in 8.5 seconds and a top speed of 125 mph. The Mark II was designed to be an example of class, space and speed. Indeed the German driving team of Peter Lindner and Peter Nocker won the 1963 European Touring Car Challenge with a 3.8-litre Mark II. In 1967, the Mark II was renamed in accordance with the engine size with the Jaguar 240 and Jaguar 340. Between 1959 and 1967, 83,980 Mark II Jaguar cars were produced, with another 7,246 240 and 340 models built between 1967 and 1969. With the Mark II, there were a number of changes made to the design. Internally, there was a greatly improved instrument layout for the SMITHS speedometer, tachometer and other gauges. 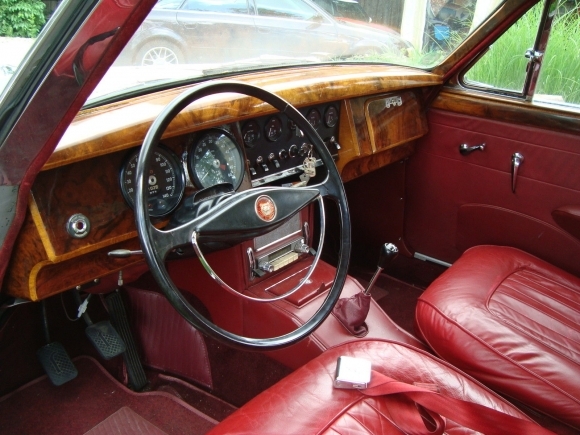 This layout would become standard for all Jaguar cars until the XJ series II in 1973. The Jaguar Mark II has remained a firm favourite of classic car enthusiasts, despite the ever-increasing value (£30 to £50,000 prices are not uncommon). It is widely regarded as one of the best produced by Jaguar. In 2012, Morse reappeared on our screens in a prequel. Shaun Evans plays the title role, but this time the car was a black Jaguar Mark I. However, young Morse still loves classical music and continues to solve the most baffling of crimes.